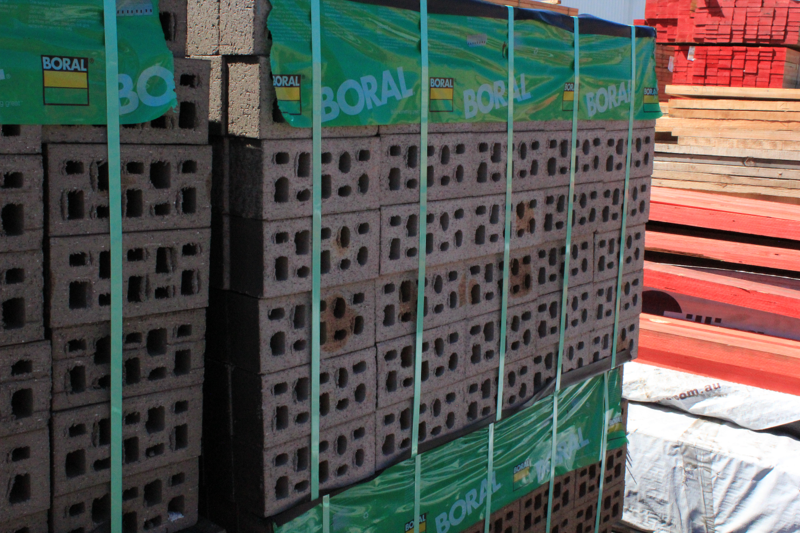 Mixed common bricks come at a standard dimension of 76mm x 230mm x 110mm. 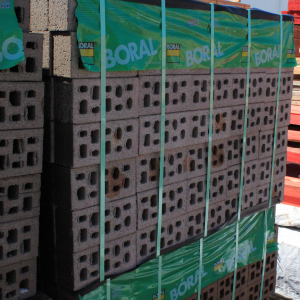 Each pallet contains a mix of different coloured standard size bricks. These bricks aren’t to be used as a face brick due to the mixture of colour and texture. Common bricks come at a standard dimension of 76mm x 230mm x 110mm.